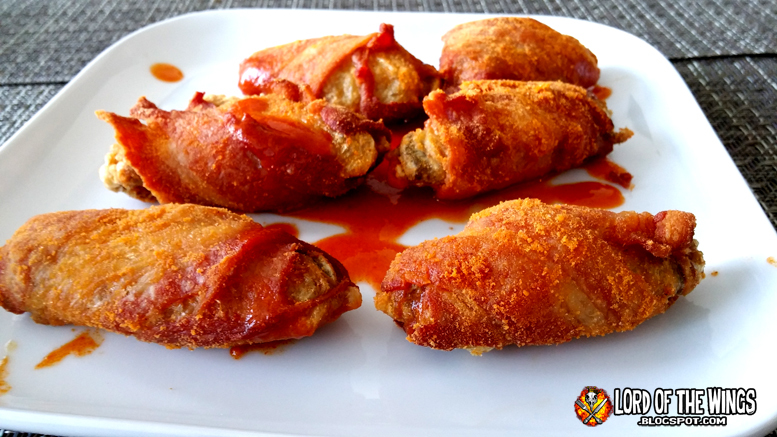 Are you ready for an outside-the-box chicken wing that will impress anyone and is truly next level? What if we had fried wings, wrapped in bacon, deep fried again, tossed in Buffalo seasoning, then INJECTED with hot sauce . 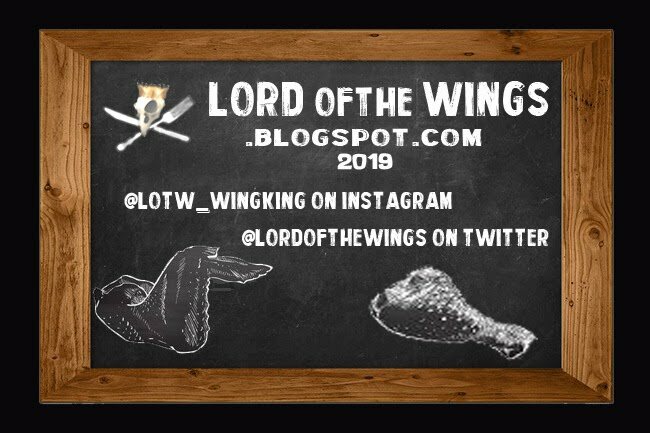 . . on the INSIDE of the wing?!? 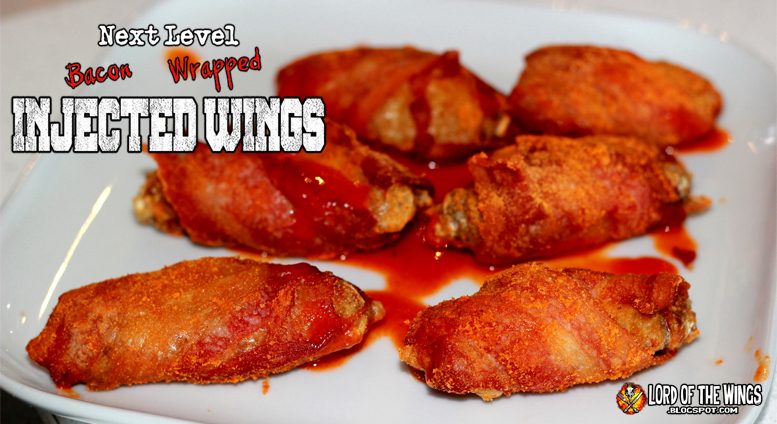 Transfer wings to a bowl and generously season with Buffalo Popcorn Seasoning. Enjoy! CAUTION - when you go to serve, the sauce will heat up and will squirt if not careful. 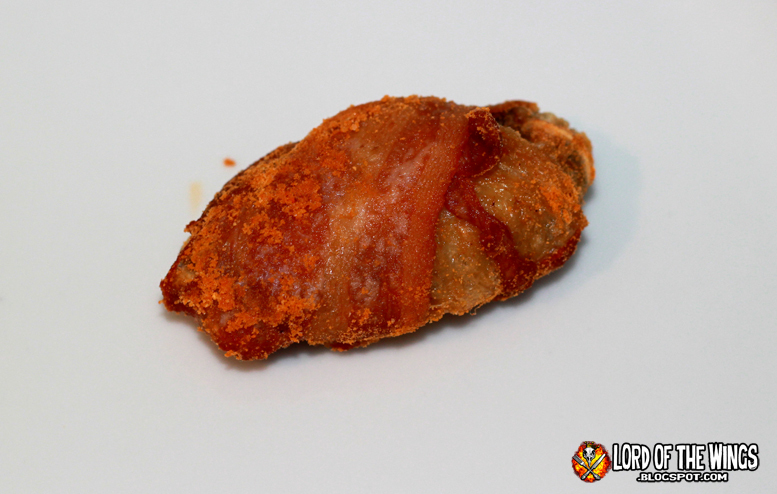 Look at this deep fried, bacon wrapped chicken wing. It's glorious even before you put in the sauce. 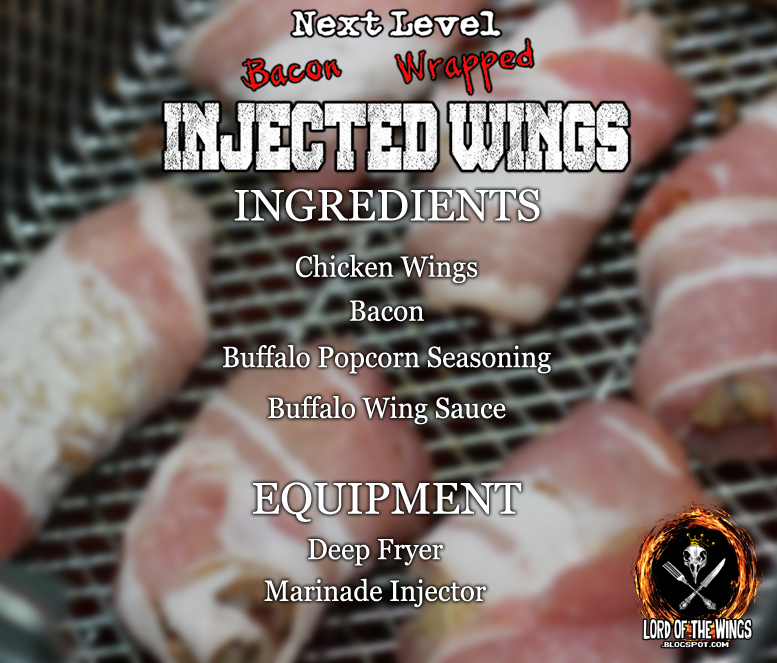 I don't get to use a marinade injector very often, but this is the best use I've found. 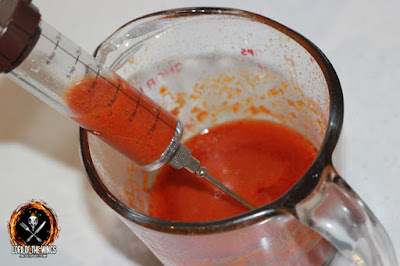 Make sure your Buffalo sauce is thin - if it's too thick it won't pass through the needle. I just can't stop admiring these wings. Look at them, they are beautiful. 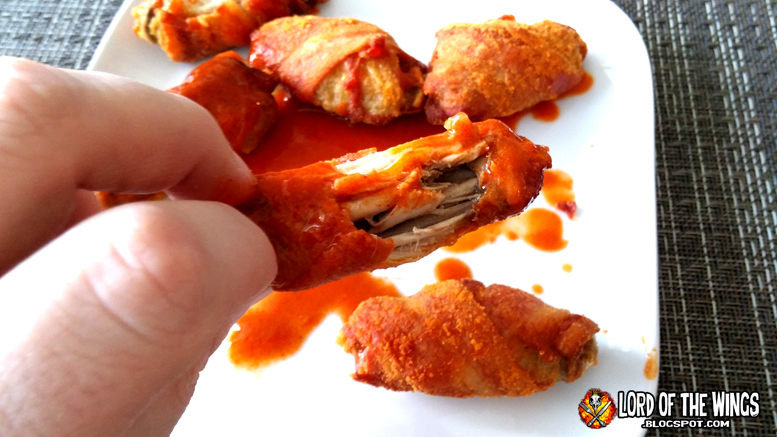 You may be asking, why inject the wing with sauce instead of tossing them in sauce? 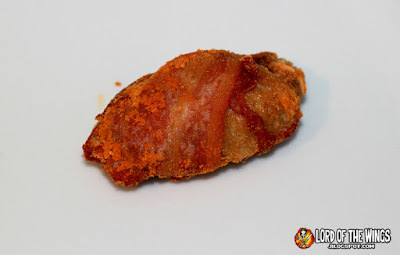 You've got a crispy skin chicken wing, but outside of that is the meat, the crispy bacon. 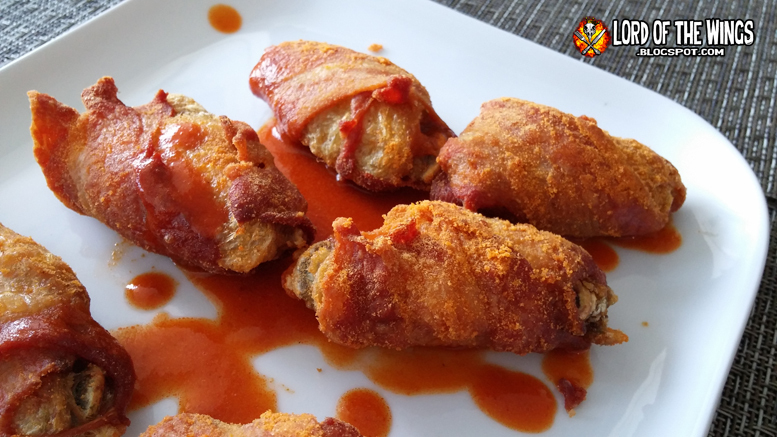 Outside of that you have that Buffalo seasoning giving another layer of flavour. You toss that in sauce and you lose the crispiness and seasoning. 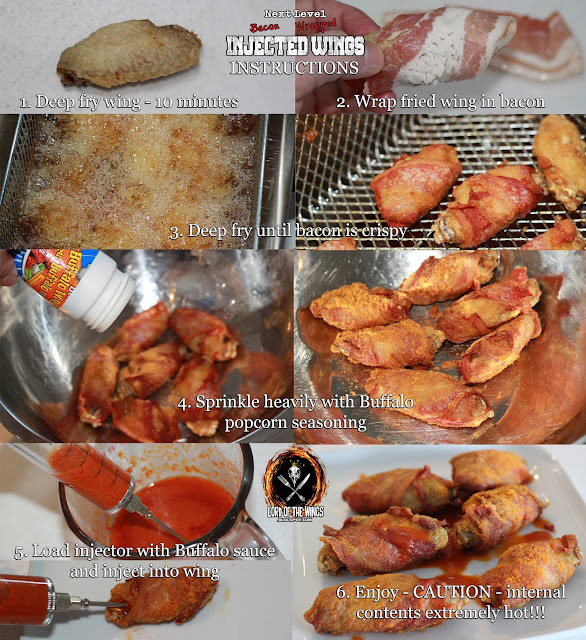 Put it inside with the most boring part of the wing (the meat) and you get to have EVERYTHING you want in the wing. You really do have to warn your guests about these wings because when you bite into them, that hot sauce is going to burst out, and it can be hot, and extra messing. But it's like this hidden jewel, or like the inside of Cream Egg. It's a flavour bomb, literally. That's the analogy I want here. Flavour bomb! 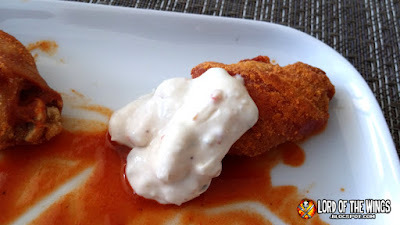 I added some of my Bacon Blue Cheese and it paired super well with it, adding that creaming tangy dressing. If adding bacon and injected hot sauce into a chicken wing isn't next level, I don't know what is.